This week saw Storm Ali and Bronagh hit the UK, bringing flash floods and 80mph winds. That’s put paid to any hope of the Indian summer we’ve been promised. Anyway, what you’re really here for is all the key car news of the last seven days. So what’s been happening? As nice as nifty little roadsters are, they aren’t exactly practical. If that’s a top priority, you might want to consider Seat’s upcoming seven-seat Tarraco instead. It’s the largest SUV the Seat brand has ever made and will rival cars like the Nissan X-Trail, as well as the Skoda Kodiaq that it shares a platform with. 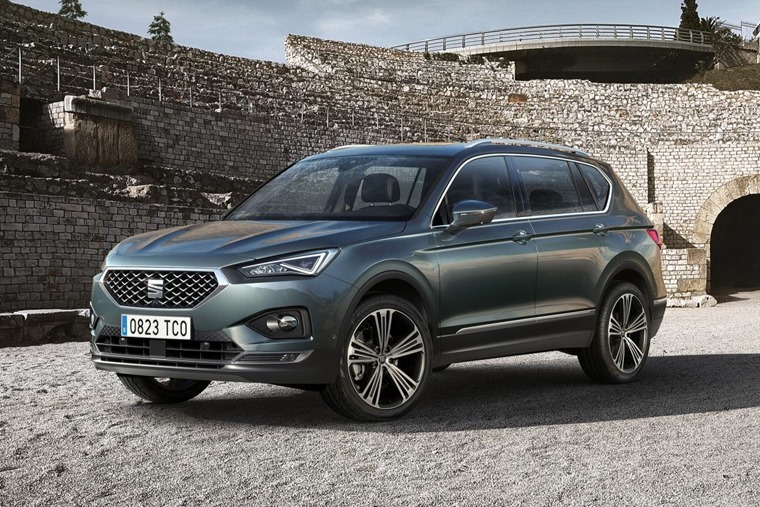 In the UK, the Tarraco will only be available as a seven seater, although with the rear-most two down, it offers an impressive 760 litres of boot space. With all five rear seats down, this increases to 2,000 litres. A range of petrol and diesel engines will be available from launch, although there’s a chance we’ll see a plug-in hybrid version before too long. It should offer more than 30 miles of electric-only range. Impressive for a hybrid, but what if you want to go all-electric? 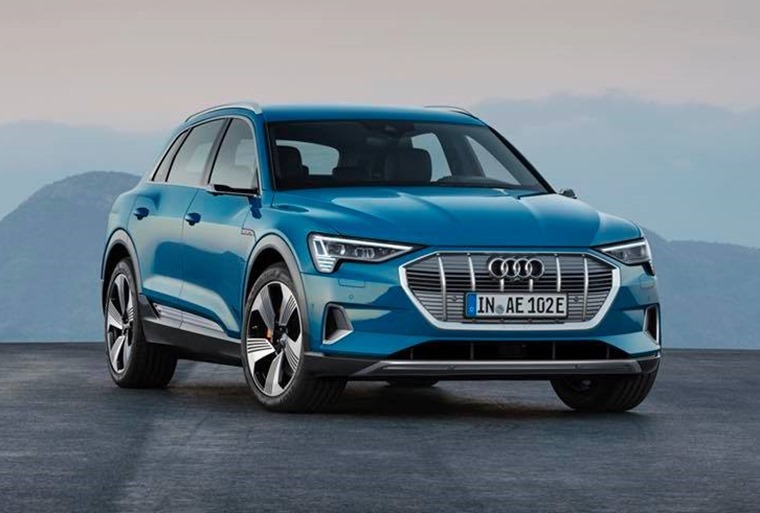 Well Audi revealed the new e-tron this week, too, and it’s set to launch in the UK in January. With around 250 miles of range and imposing looks, this is Ingolstadt's answer to the Jaguar I-pace and Mercedes-Benz EQC. Talking of which, this week Neil Thomason also had a closer look at the best upcoming EVs due over the next year or so. As you’d imagine, but e-tron makes the list. But what else is worth waiting for? 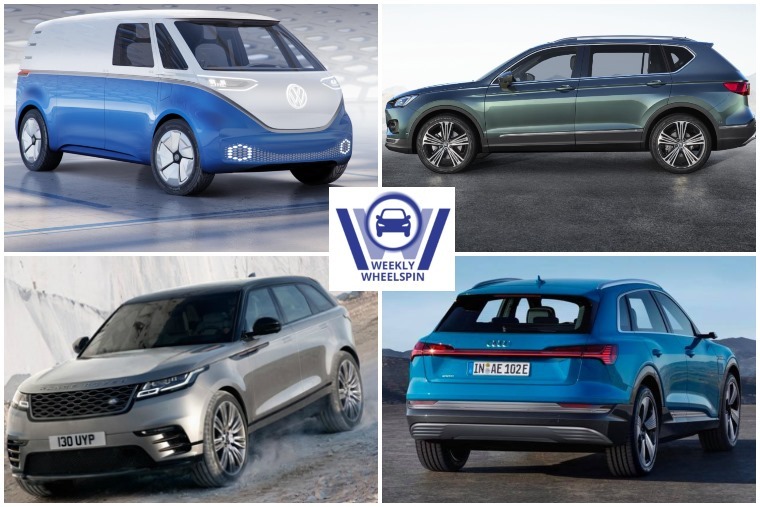 Volkswagen’s ID EV range isn’t due until 2021 at the earliest, but this week it unveiled yet another variant, and this one’s officially destined for production. 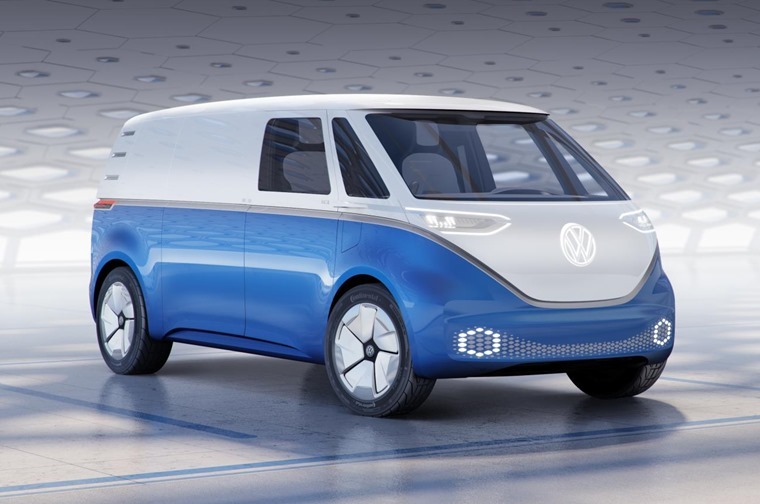 Say hello to the retro-looking Buzz Cargo – a commercial variation of the microbus concept revealed last year. The all-new Suzuki Jimny’s had a mixed bag of a week to say the least. It’s been applauded by many reviewers after a first drive of the European-bound version. But crash test extraordinaires Euro NCAP also got their hands on one this week, and the results were… less than ideal. The Range Rover Velar has made a splash this year. In fact, it’s one of the most popular cars to lease this year. Keen to find out why, we sent our intrepid video reviewer on a mission to find out why. So is the “World’s Most Beautiful Car” as good as we’ve been led to believe? You can find out for yourself below. 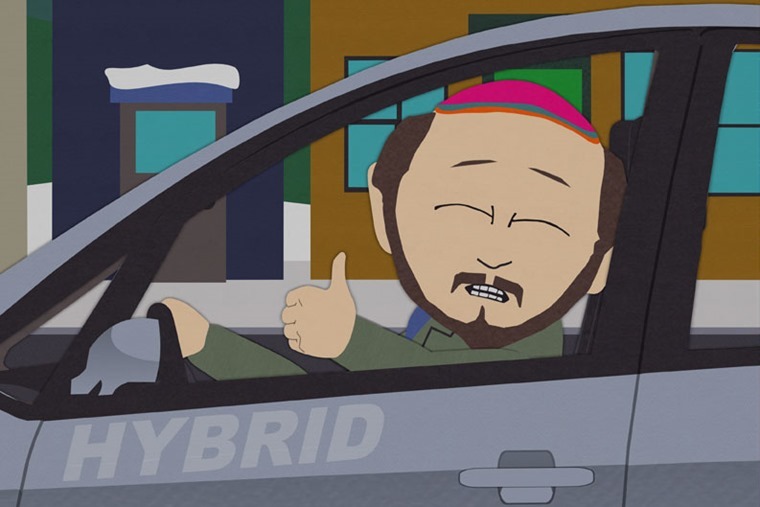 As we touched on above, there’s dozens of EVs and hybrids set to launch in the coming years, as emissions legislation gets ever tighter for the automotive industry. But is there another way of addressing the problem? Al Suttie has been looking into it, and he reckons some cars could do with a trip to Weight Watchers. 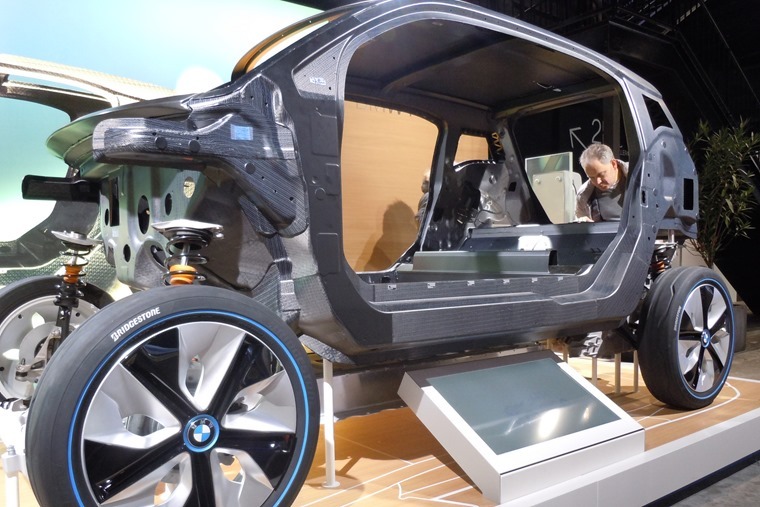 Here is why less could be more when it comes to the future of car design. 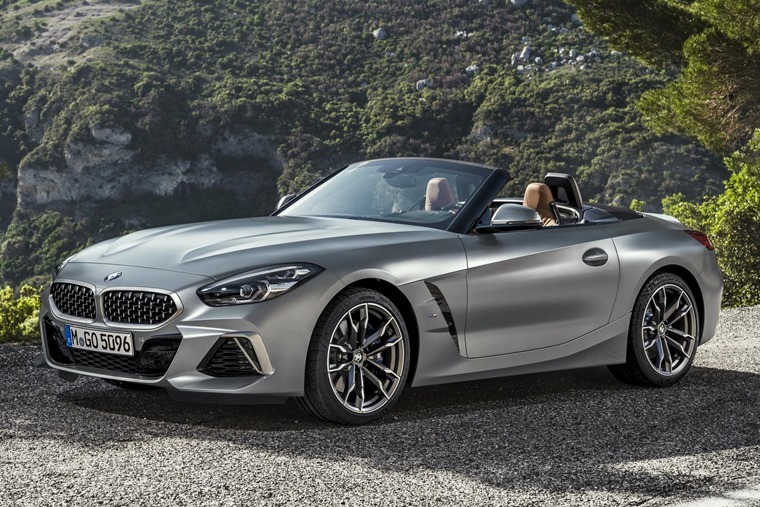 We endeavour to bring you the best cars at the best monthly rates from the best dealers and brokers here at ContractHireAndLeasing, and this week we’ve been looking at what’s on offer for £200 per month. You might be surprised at what makes the list. For this week’s parting gift, we’ve been taking a look back through the archives. 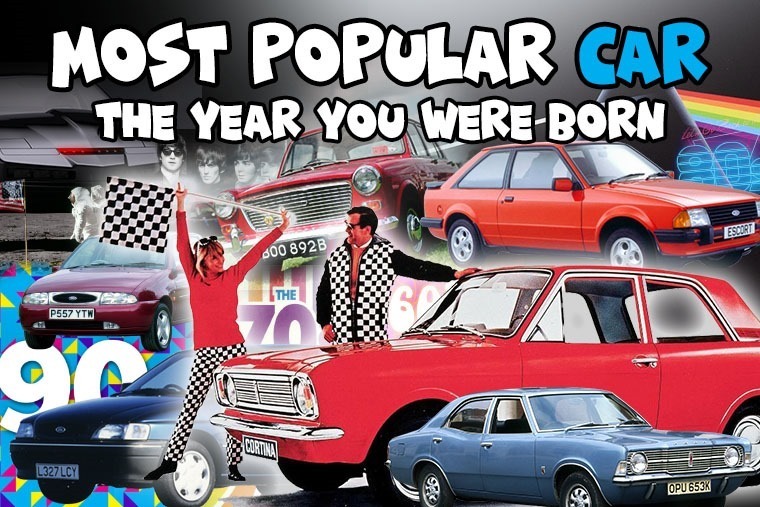 You might know who was topping the pop charts when you were born, or which film won the Best Picture Oscar, but what were people driving?